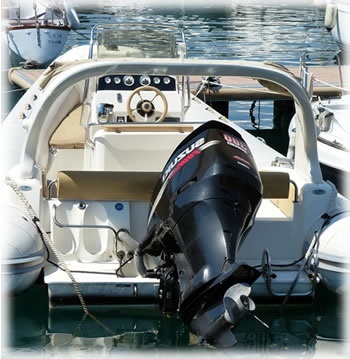 We're proud to be able to offer a quality speedboat insurance product and great UK customer service at fantastically competitive rates... our service aims really are that simple! Great rates that start from as little as £117.37 for a fully comprehensive policy or £76.52 for a third party cover policy. This information is based upon live policy data, to substantiate our average insurance cost rates are also shown in the 'compare' section on the right. Also now take a look at our policy highlights listed down below. We're absolutely confident you simply won't find a better combination of great value and quality policy attributes for speedboat insurance anywhere. Quality boat insurance policies underwritten by hand-picked insurers. Free wake-boarding cover included . Boat transit included as standard. Super quick and simple speedboat quote & purchase process! We don't expect you to take our word for it! Listed below are some of our more recent pieces of feedback we've had from fellow speedboat owners such as yourself. For absolute transparency the policy rates shown below are based upon our latest live policy data. You can get a quotation and literally be insured in 5 minutes. That's total piece of mind and the ability to get straight out on the water, safe in the knowledge that you're guaranteed fast and effective UK-based customer service direct from us whenever you need it. Please don't pay more and accept less... get a speedboat quote & get covered today!